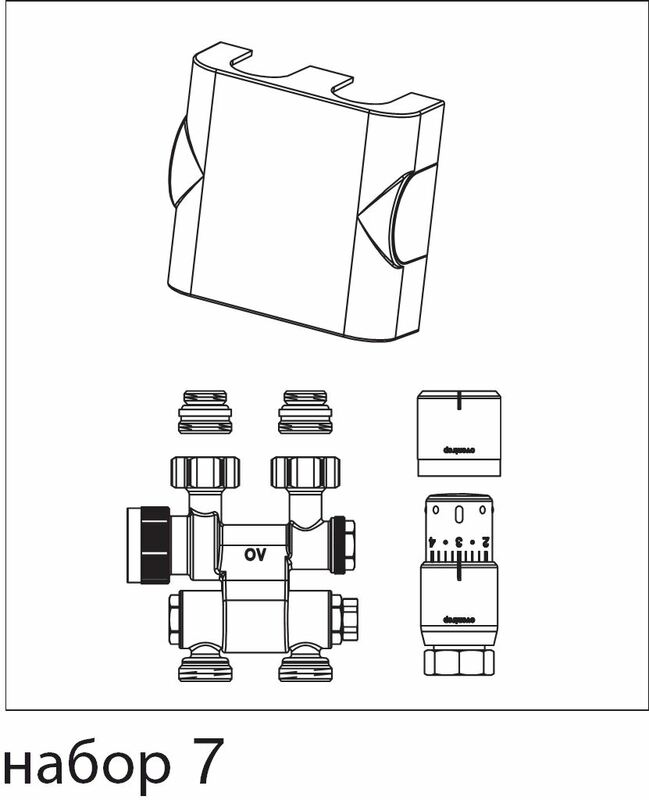 for use on radiators with supply and return pipe connection. Distance between pipe centres 50 mm. 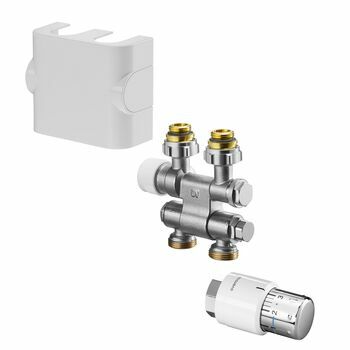 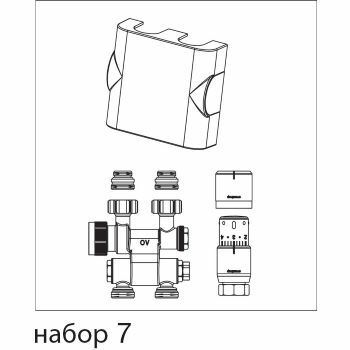 Consisting of: -"Multiblock TF", one/two pipe fitting, swivelling with presetting -Design cover -"Uni SH" Thermostat with connection thread M 30 x 1.5 -"SH-Cap"